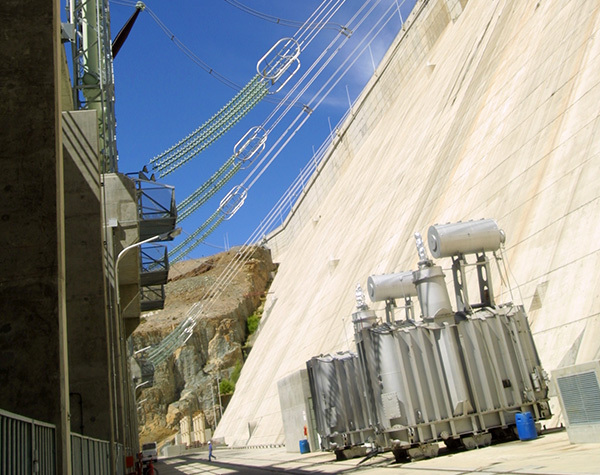 We have an installed capacity of 3,810 MW, plus 659 MW under construction. 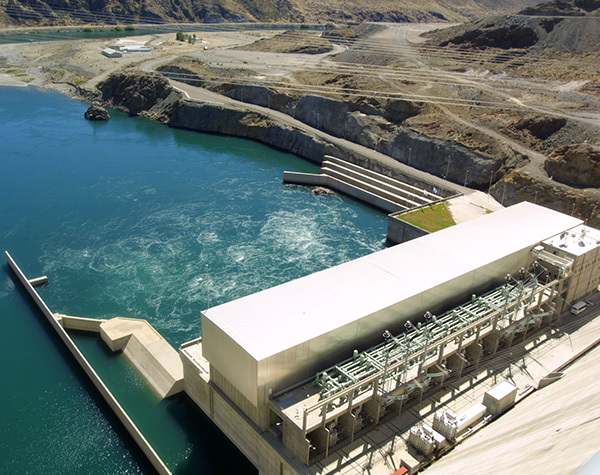 Our installed capacity from conventional units adds up to 3,663 MW, representing 10% of the total power of the system, and 14% of the installed capacity of the private generators. 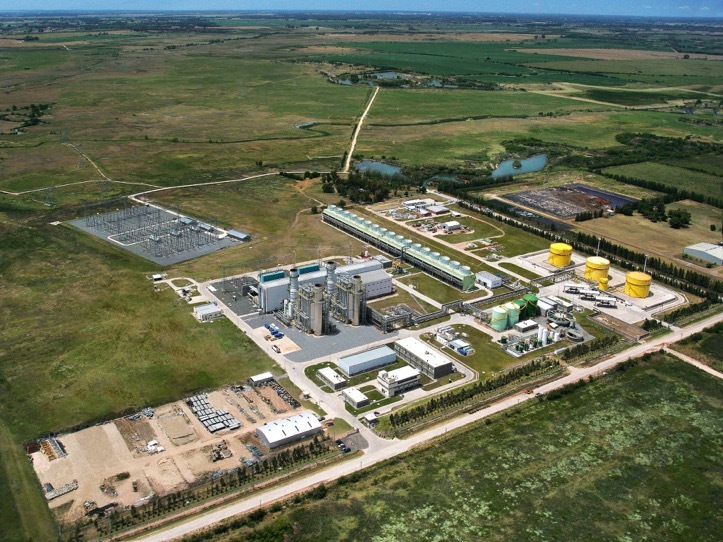 Moreover, in the last twelve months ended on September 30, 2018 our generation was 14,984 GWh, representing 17,5% of the generation of private companies, being the leading private group in power generation in Argentina. 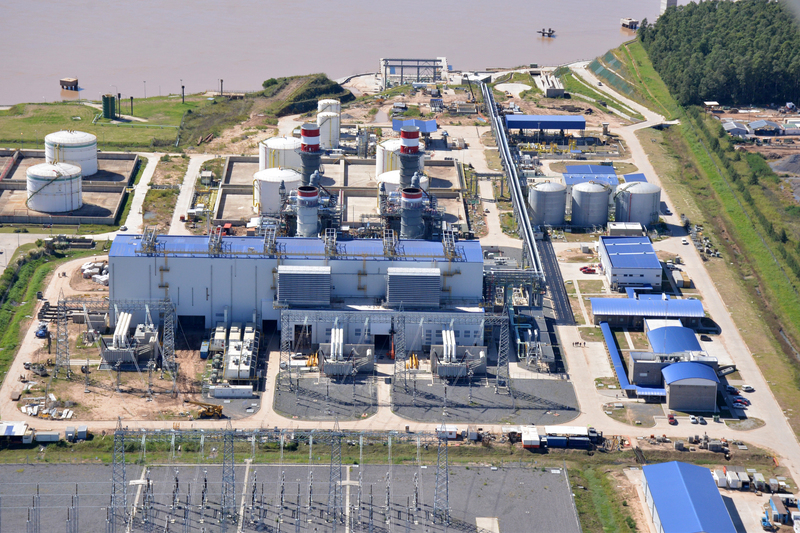 We are currently expanding our generation capacity through the construction of new thermal units, for an additional 423 MW. 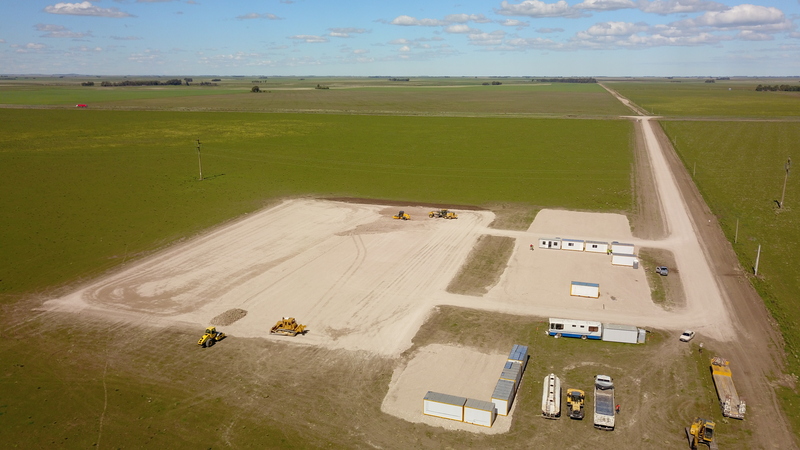 In 2018, through our subsidiary CP Renovables S.A. (CPR), we carried out the commissioning of the wind farms La Castellana I and Achiras I, with an installed capacity of 147 MW. 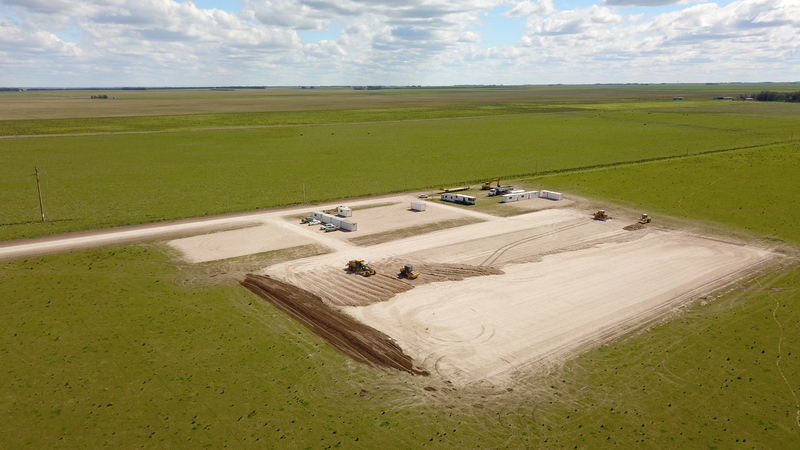 Our growth continues, and we are already planning the construction of four additional wind farms with a capacity of 236 MW. 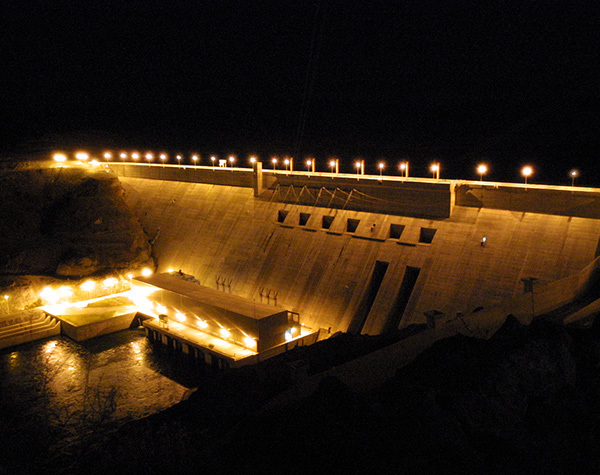 As a consequence, CPR will have an installed capacity from renewable sources of 383 MW. 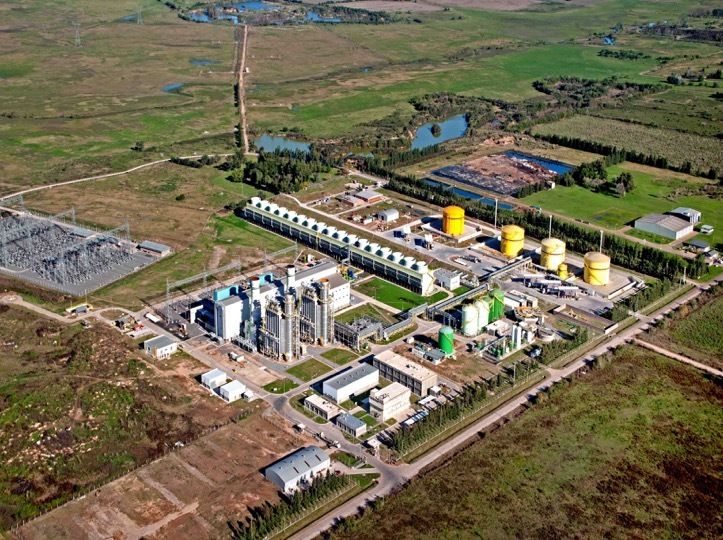 Central Puerto is the main shareholder of the companies Central Vuelta de Obligado S.A., Termoeléctrica José de San Martín S.A. and Termoeléctrica Manuel Belgrano S.A., which operate a total installed capacity of 2,554 MW. 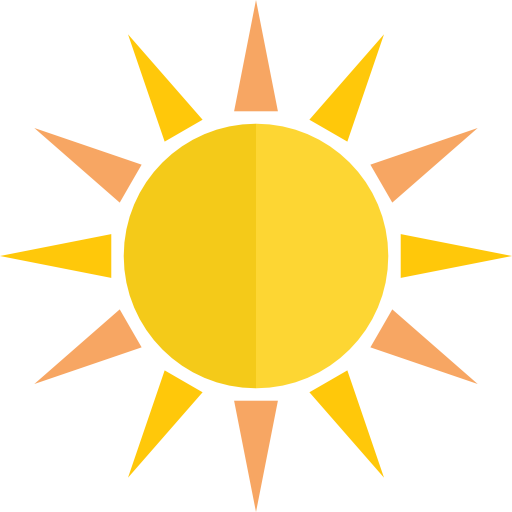 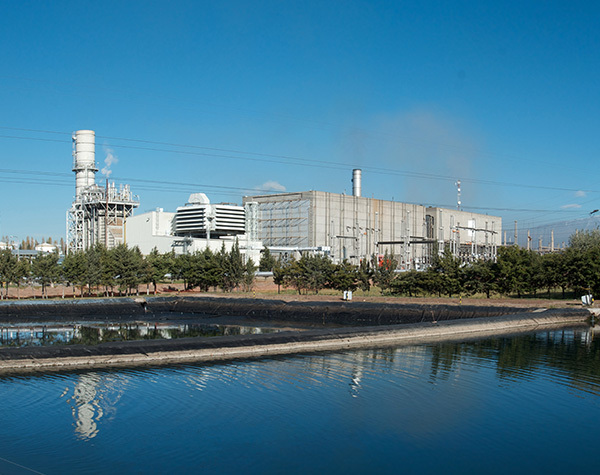 We generate energy efficiently, helping to meet the demand with quality, maximizing value for the company and the community, and doing it in harmony with the environment. 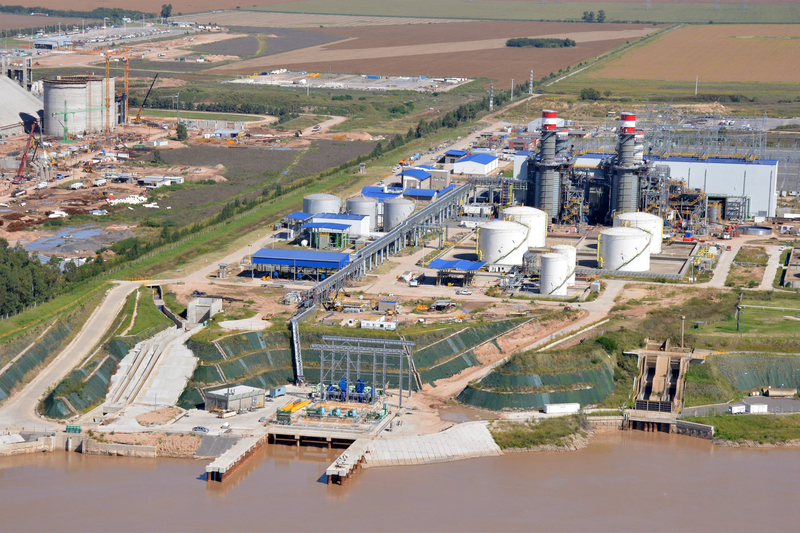 Central Puerto S.A. is the main shareholder of this company, which operates the Manuel Belgrano power plant. 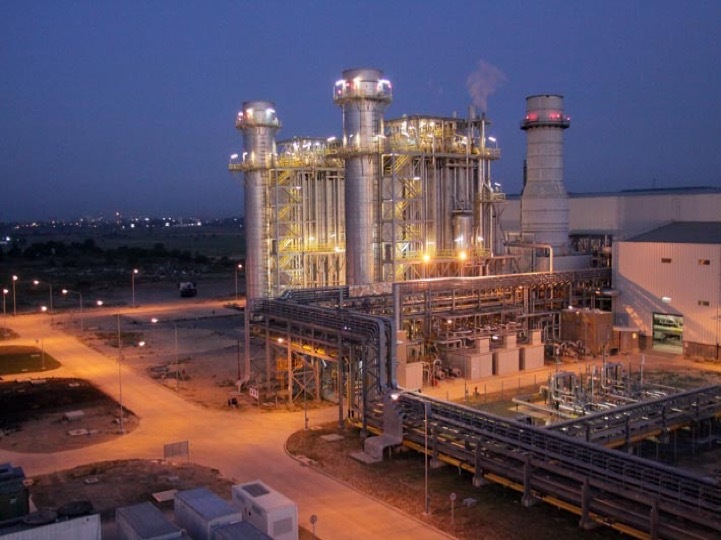 The plant has a Combined Cycle with an installed capacity of 873 MW, which is composed of two Siemens gas turbines and a steam turbine. 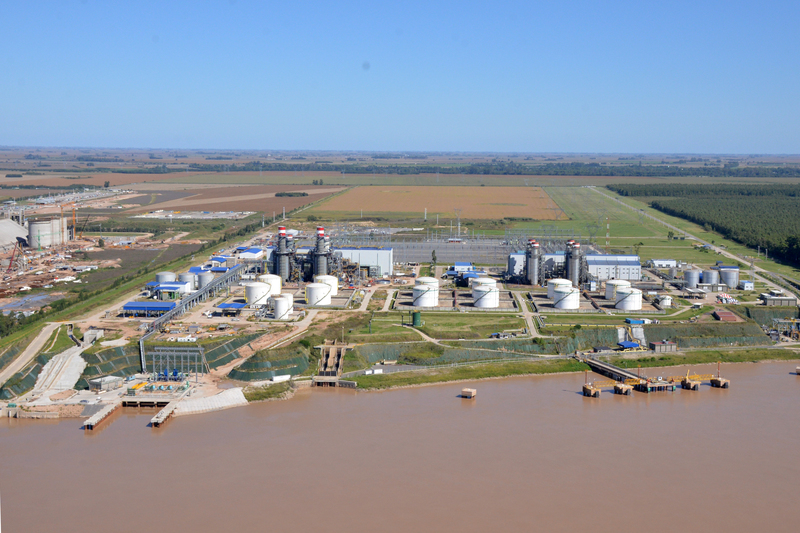 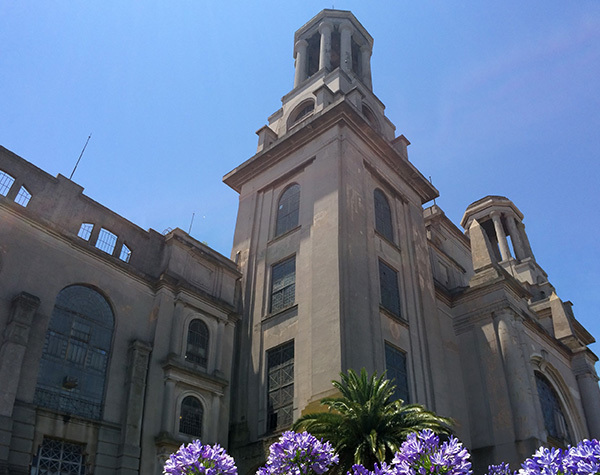 The plant is located in Campana in the province of Buenos Aires. 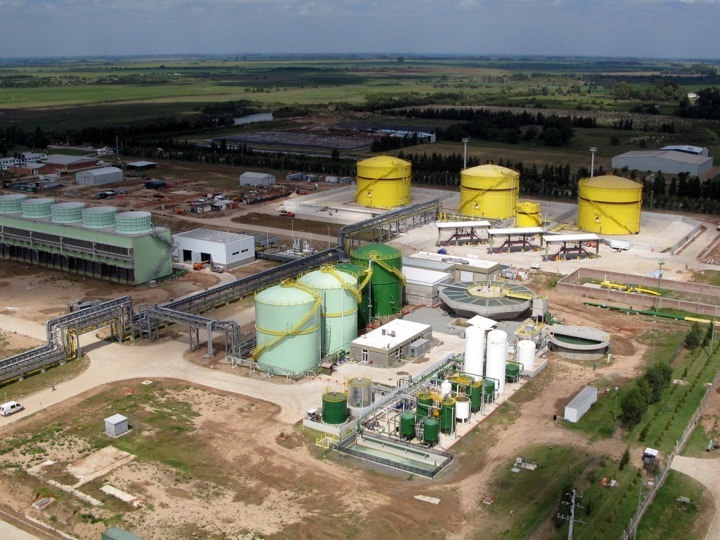 Central Puerto S.A. is the main shareholder of this company, which operates the Vuelta de Obligado power plant. 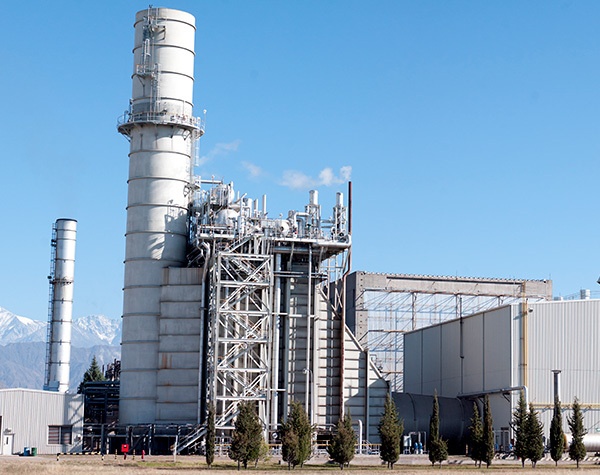 The plant has a Combined Cycle with an installed capacity of 816 MW, which is composed of two General Electric gas turbines and a steam turbine. 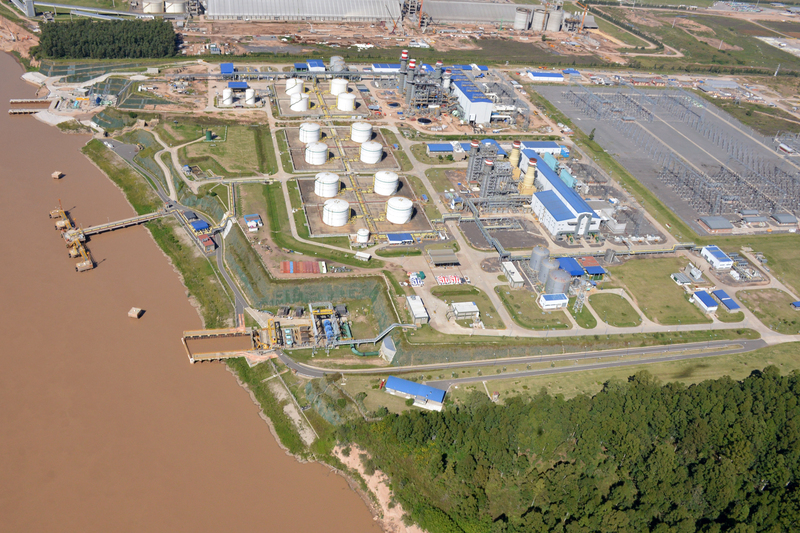 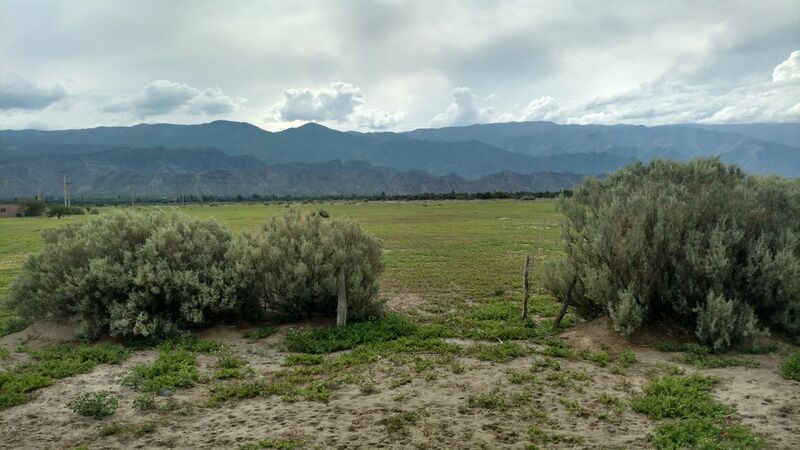 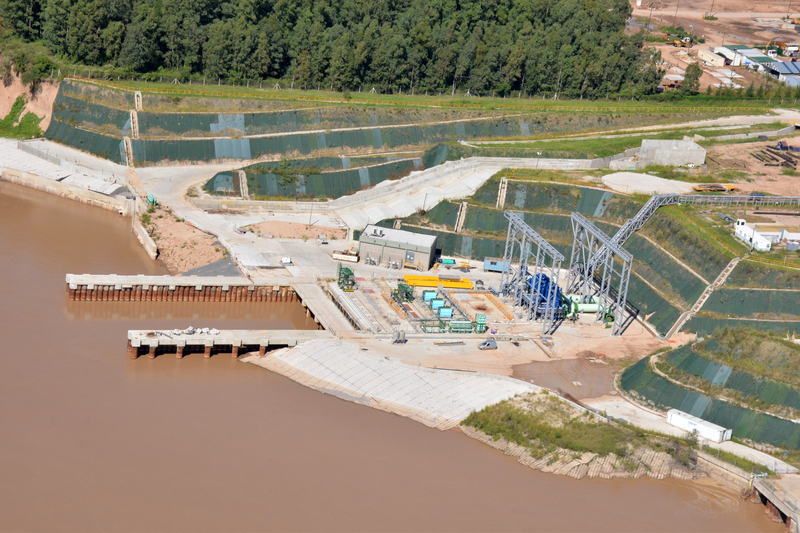 The plant is located in Timbúes in the province of Santa Fe. 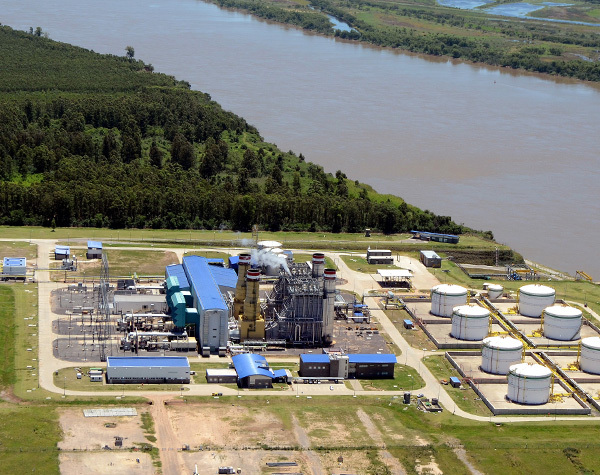 Central Puerto S.A. is the main shareholder of this company, which operates the José de San Martín power plant. 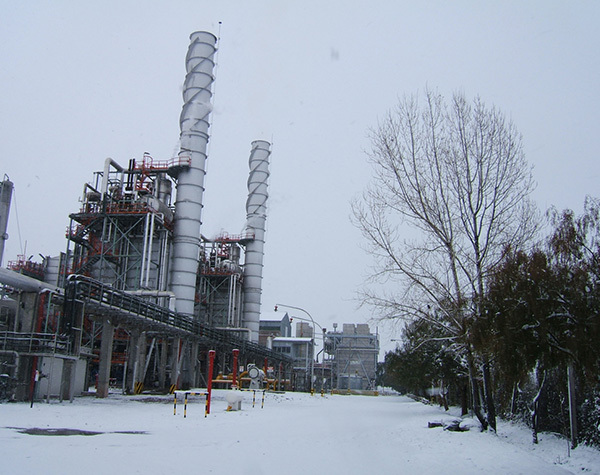 The plant has a Combined Cycle with an installed capacity of 865 MW, which is composed of two Siemens gas turbines and a steam turbine. 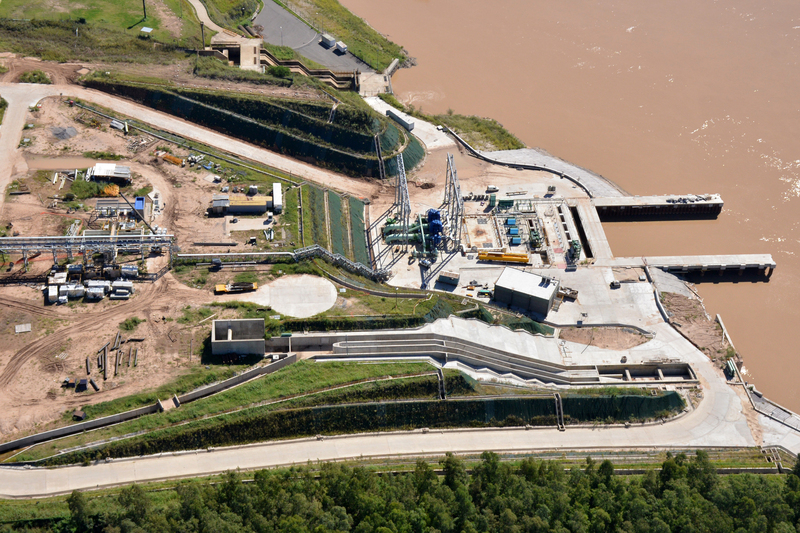 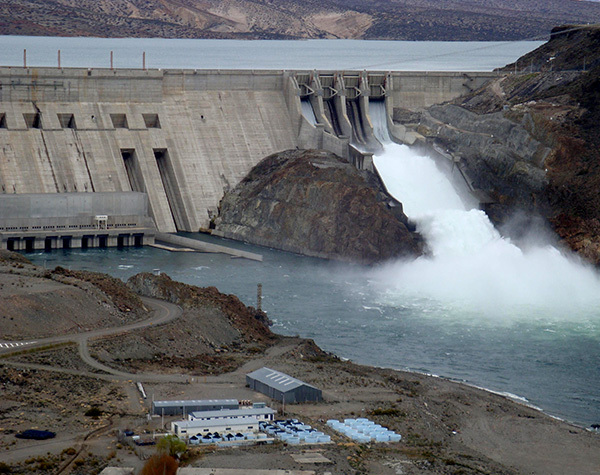 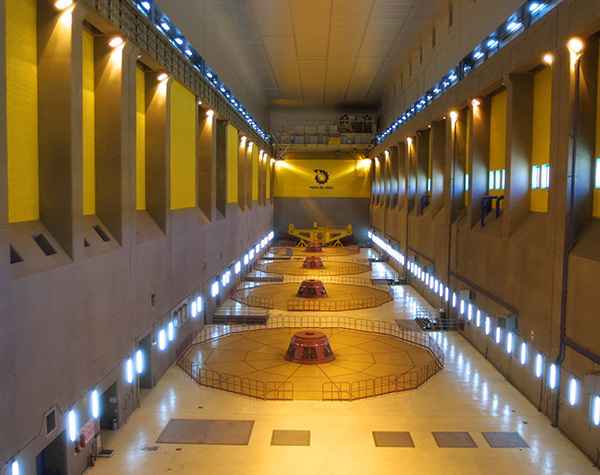 We have four Francis turbines and their connected generators with an installed capacity of 1,440MW (4×360 MW), which represents 4.54% of the installed capacity of the Sistema Argentino de Interconexión/SADI [“Argentine Interconnection System”] and 11.9% of the hydroelectric generation capacity of the country. 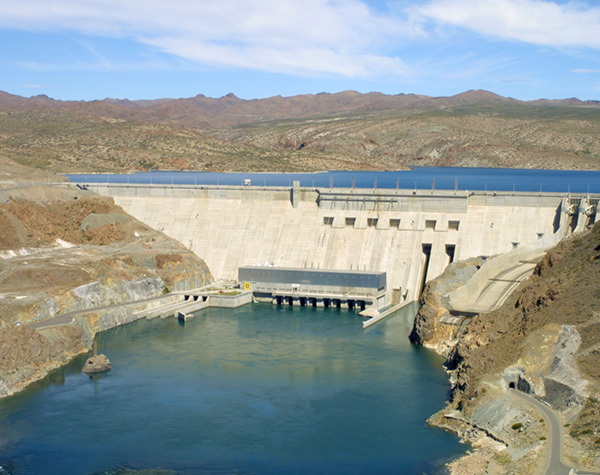 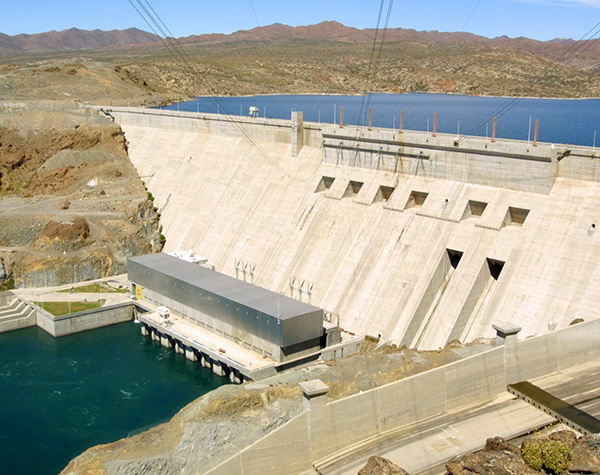 The hydroelectric complex operated by Central Puerto includes a concrete gravity dam with a maximum slope of 170 meters above its foundation, water intake and pipeline, spillway with a capacity to evacuate 10,000 m³/sec, river diversion works, bottom outlet and facilities for construction purposes, including access roads, bridge and power supply. 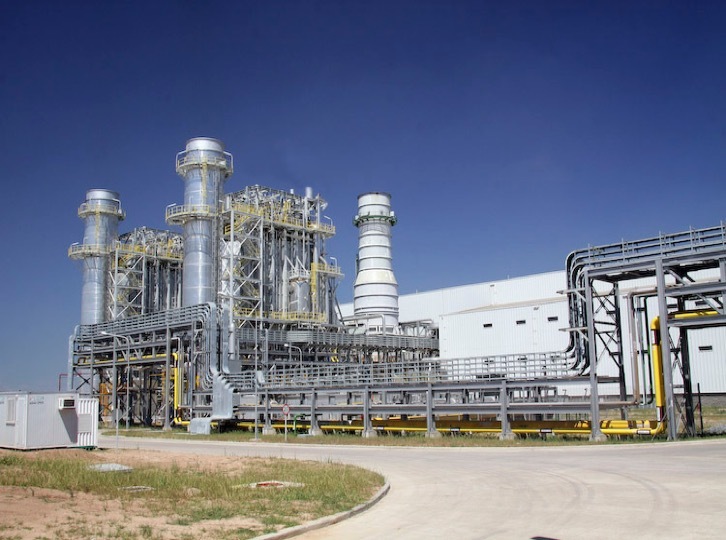 A Combined Cycle (CC) that is composed of a Siemens gas turbine and a Skoda steam turbine, totaling 306 MW. 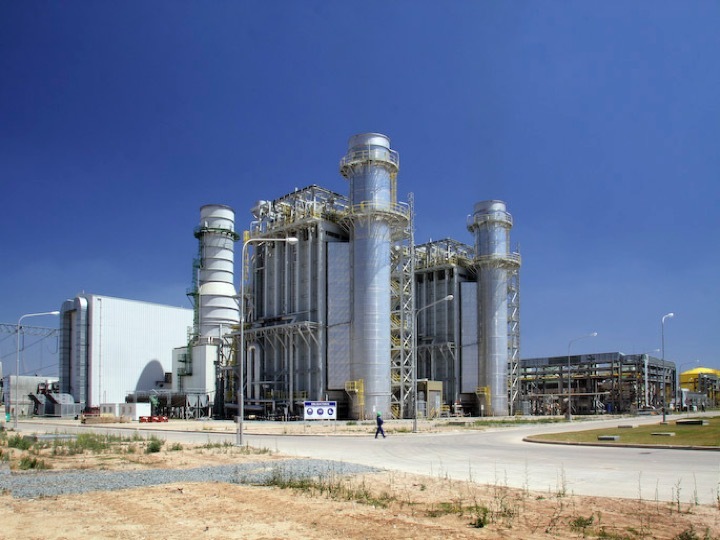 An Alstom cogeneration unit and two Mecánica de la Peña Heat Recovery Steam Generators (‘HRSG’) with additional burners and a capacity of 46 MW and 150 tn/h of steam. 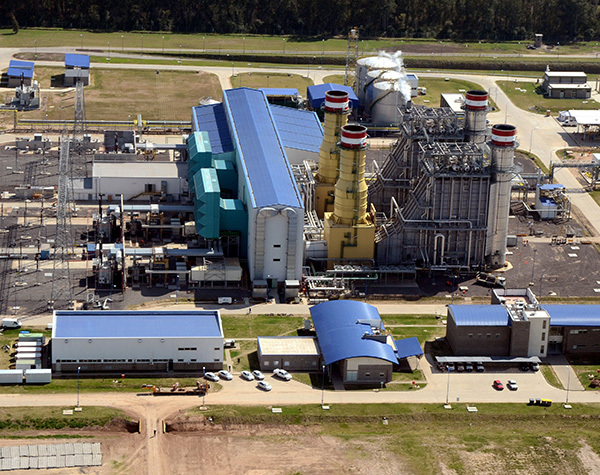 An ABB Combined Cycle (CC) of 36 MW. 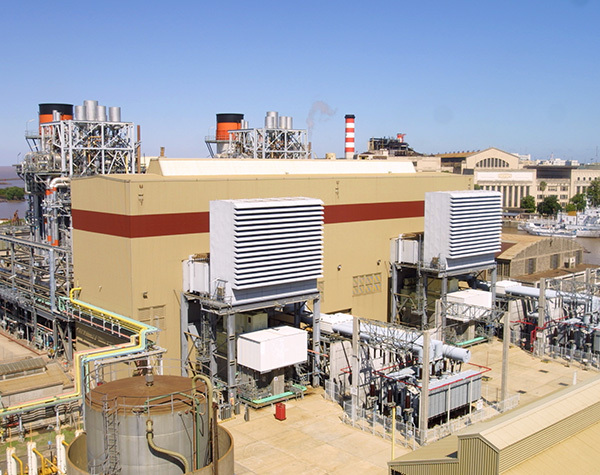 Two Marelli steam turbines [“TV”, for its Spanish acronym] of 60 MW each. 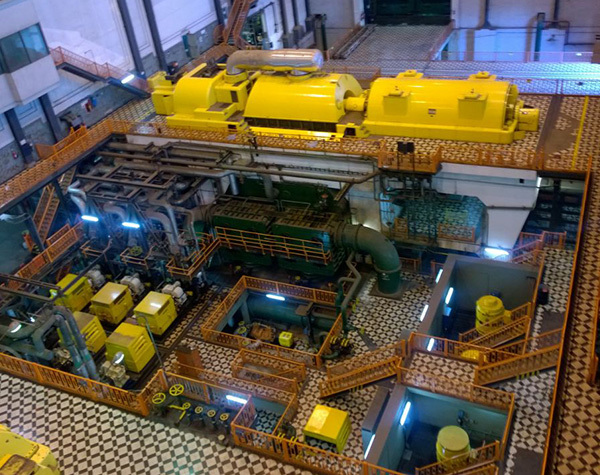 A mini hydraulic power station with turbine and Ossberger generator of 1 MW. 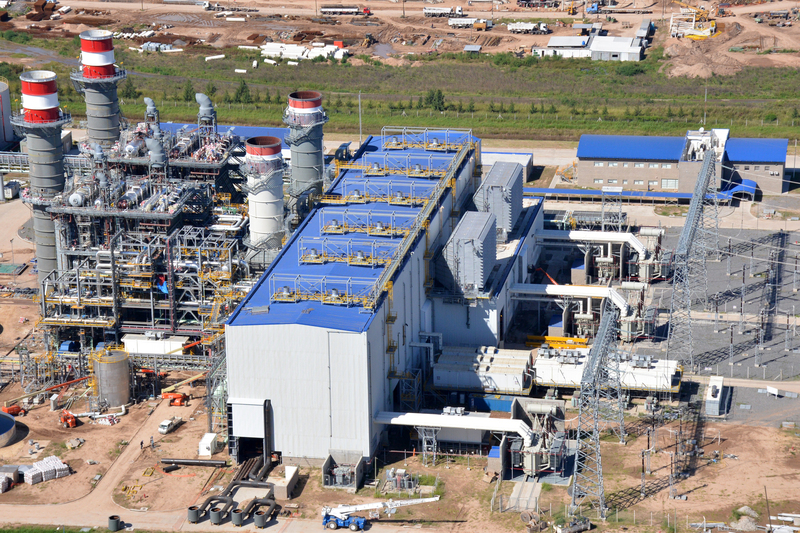 We also have a Siemens cogeneration unit of 93 MW and 125 tn/h of steam production capacity currently under construction. 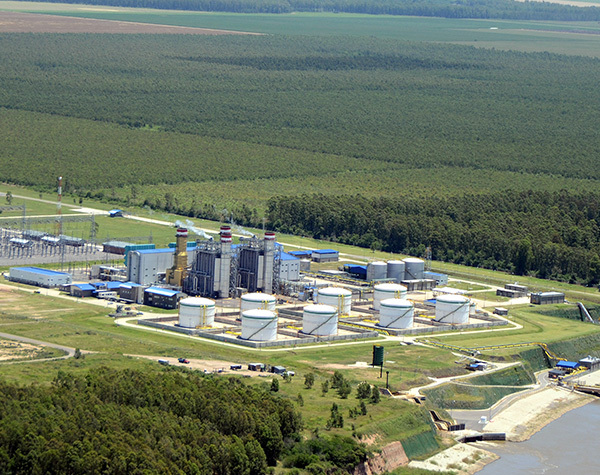 Commercial operation date: November 2019 (expected). 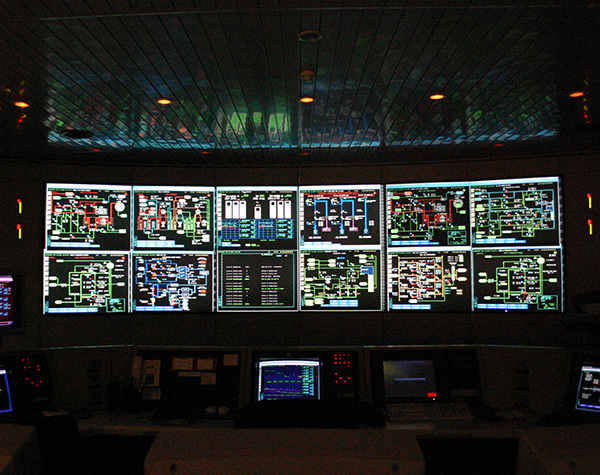 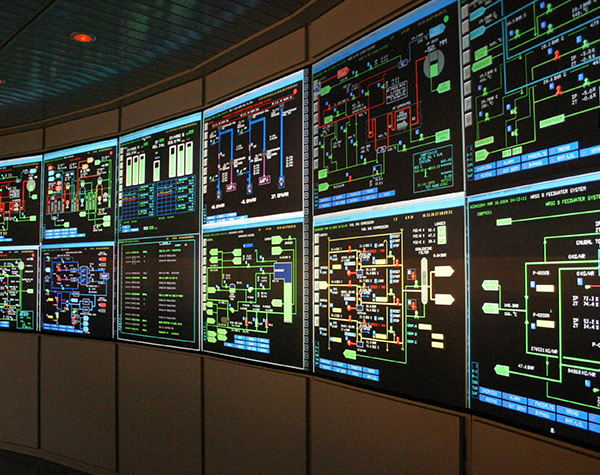 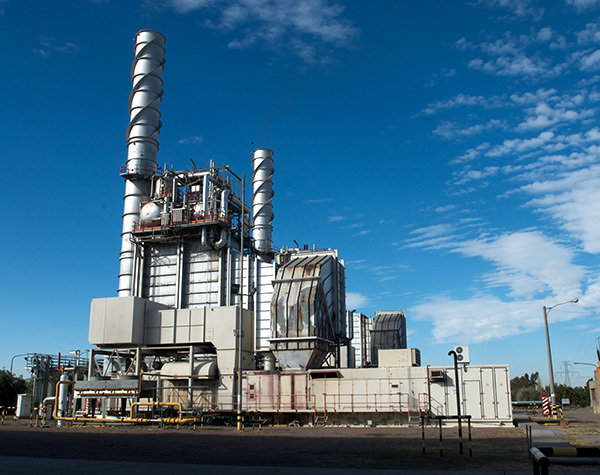 The plants Nuevo Puerto and Puerto Nuevo are steam turbo group-type [“TV”, for its Spanish acronym], with five units on the whole and an installed capacity of 360 and 589 MW, respectively. 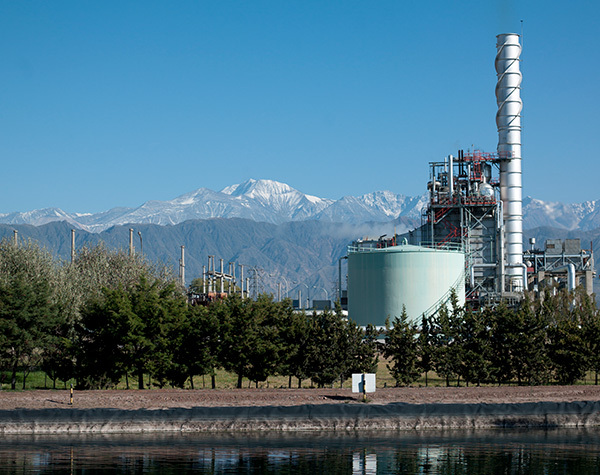 The Central de Ciclo Combinado/CC [combined cycle power plant] has an installed capacity of 765 MW. 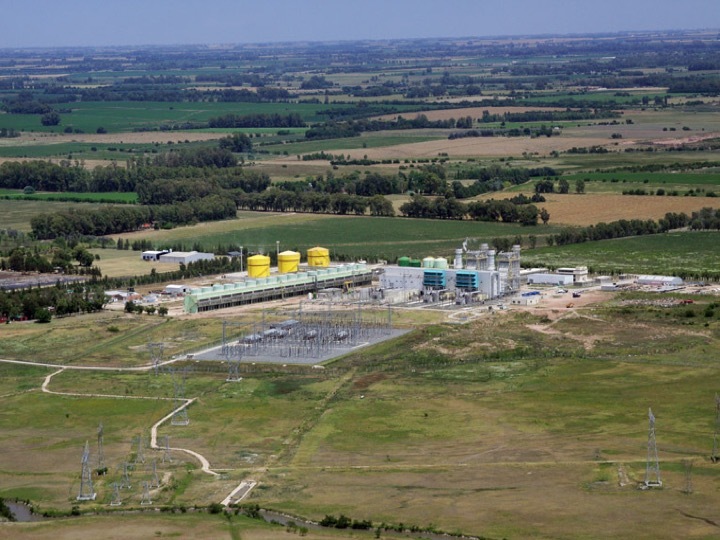 Our T6 San Lorenzo Plant, currently under construction, will consist of a Siemens cogeneration unit with a power capacity of 330 MW and 350 tn/h of steam capacity. 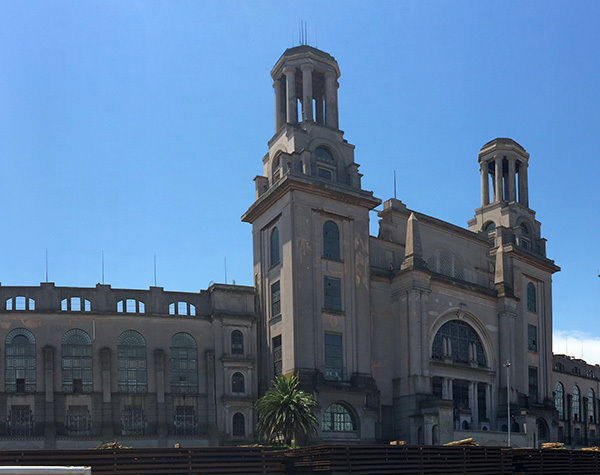 Commercial operation date: May 2020 (expected).